Enabling CNAM Lookup is as simple as navigating to the Elastic SIP Trunking Twilio Console page where you can select a SIP Trunk or create a new one, and enable the feature on the Origination page. 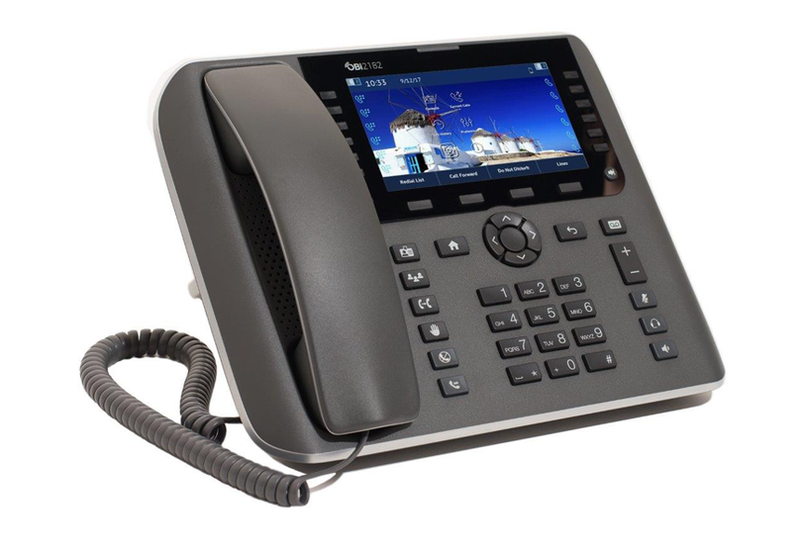 Once enabled, all inbound calls to this SIP Trunk from the United States and Canada will automatically perform a CNAM Lookup and display Caller ID data on your phone. Enabling CNAM Lookup costs $0.01 per inbound call. This allows you to retrieve CNAM data on an in-progress call and surface it via screen pop or retrieve customer information from your system of record based on the person who is calling. Learn more about how Twilio can save you time and money with Elastic SIP Trunking.